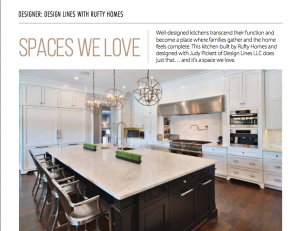 Our work was featured recently in Urban Home Magazine’s August-September 2015 issue. We enjoyed working on the home of DeAnna and Karl Pettersson since they love the natural beauty of stone. We fabricated unique, no-seam giant slabs of white carrara marble to install in their kitchen, plus many other styles of natural stone throughout their home. 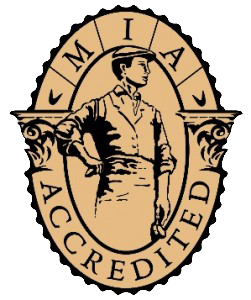 Take a look at the article and then see our portfolio for all the highlights. Our friends at Rufty-Peedin Design Builders featured owner Laura Grandlienard in a recent video discussing the thought process and everything that went into our new showroom and ultra-green shop facility. ROCKin’teriors, located in Raleigh, NC, was launched in January 2008 and sustained growth incrementally during the financial recession and construction crises. 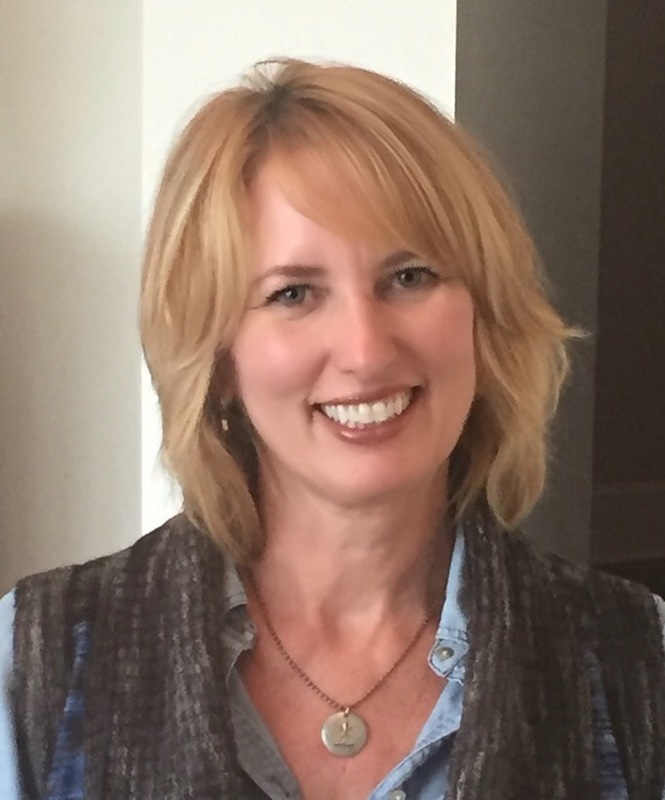 According to owner Laura Grandlienard, the company is an eco-friendly natural stone showroom and fabrication company. “We believe in preserving the beauty of nature through professional design, fabrication and installation of stone within residential and commercial building projects,” she said. 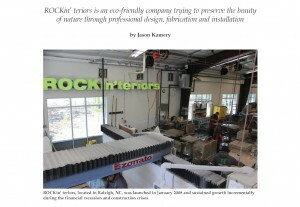 Read this entire Stone World article written by Jason Kamery. It’s fun to sift through the archives and see some of our friends. This was the case in the March-April 2013 issue of Cary Magazine, which features Design Lines and Rufty Homes. Revisit this article to see how beautiful stone really added drama to this remodeling project. Rockin’teriors is proud to work with such fine craftspeople and interior designers.